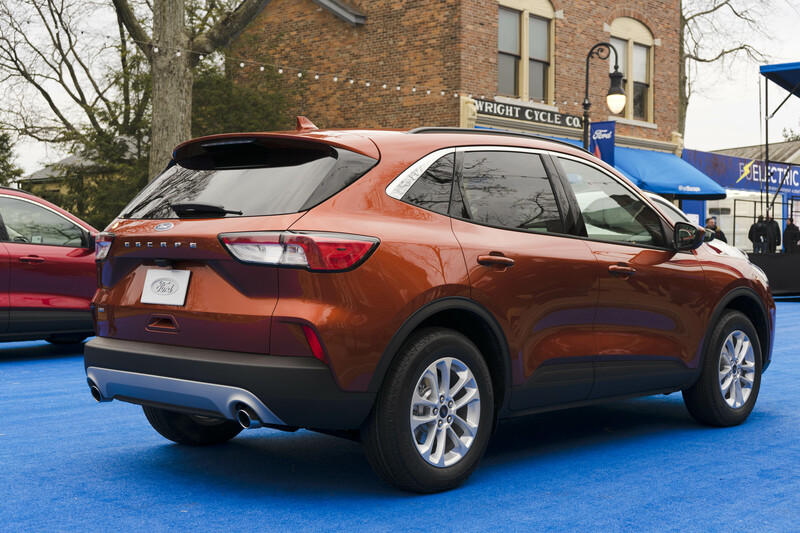 DEARBORN, MI – “When we entered this (small SUV) segment in 2001, there were only 6 entries. Today there are 22. Soon we expect there to be 30. 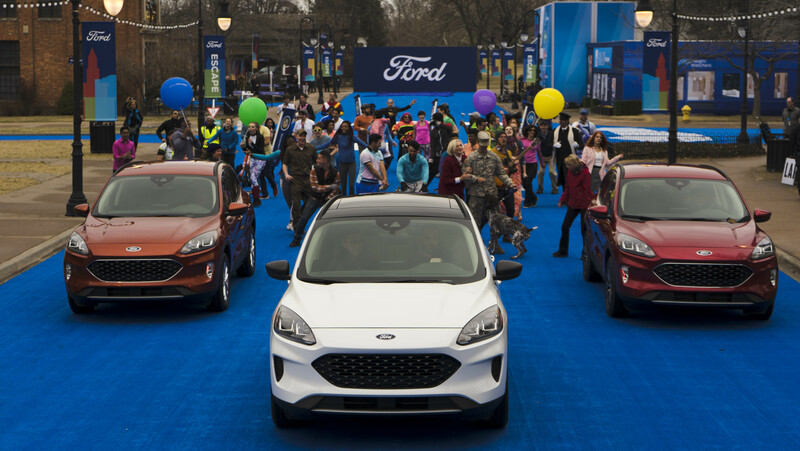 So how do you stand out in a crowded segment like this one?” asked Kumar Galhotra, Ford North America President. 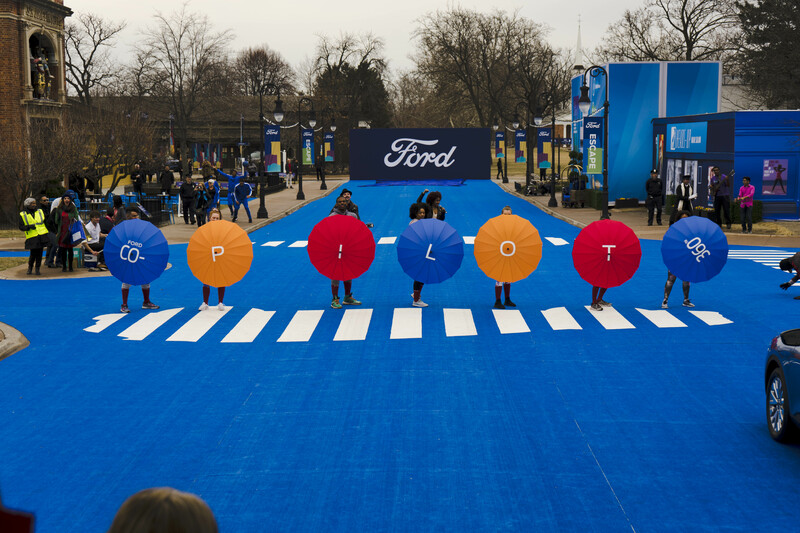 Well, Ford is betting on their new 4th generation Escape to help them answer that question. 18 years ago when the Escape first rolled on to the scene, the world was a different place. 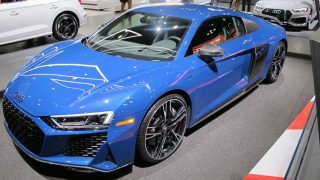 The first Fast and Furious movie gave us 10-second Supras and Hollywood’s take on the underbelly of illegal street racing; Apple’s new iPod and iTunes completely changed how we listen to music, and sensible sedans ruled the roads. 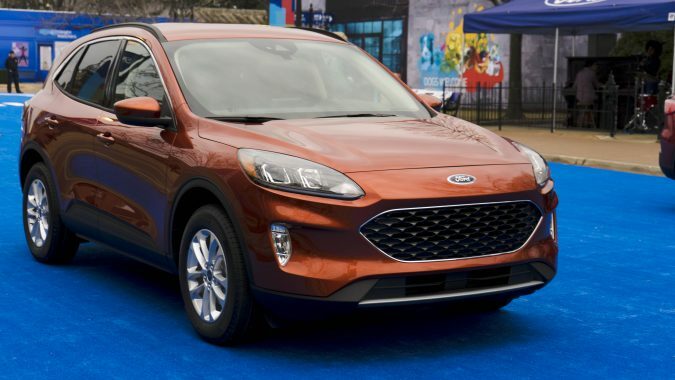 Ford collaborated with Mazda to bring the car-based Escape and (Mazda) Tribute to life in an era when most SUVs were still rugged, body-on-frame workhorses, good for adventurers but not so good for families seeking a car-like ride and maximum user-friendliness. 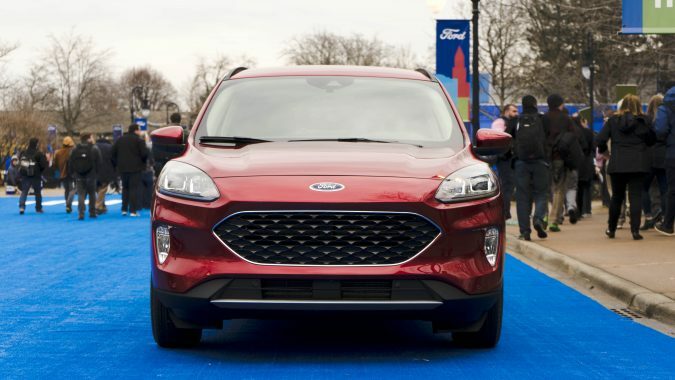 Nearly two decades later, the small SUV segment is now the largest in the industry and Ford has sold more than 4.5 million Escapes in that time. 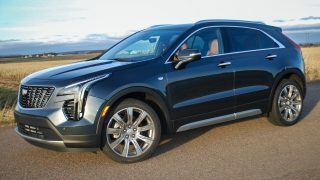 It is the second best selling product in their portfolio, after the F-Series trucks, and that makes this one of the most important vehicles in their lineup. 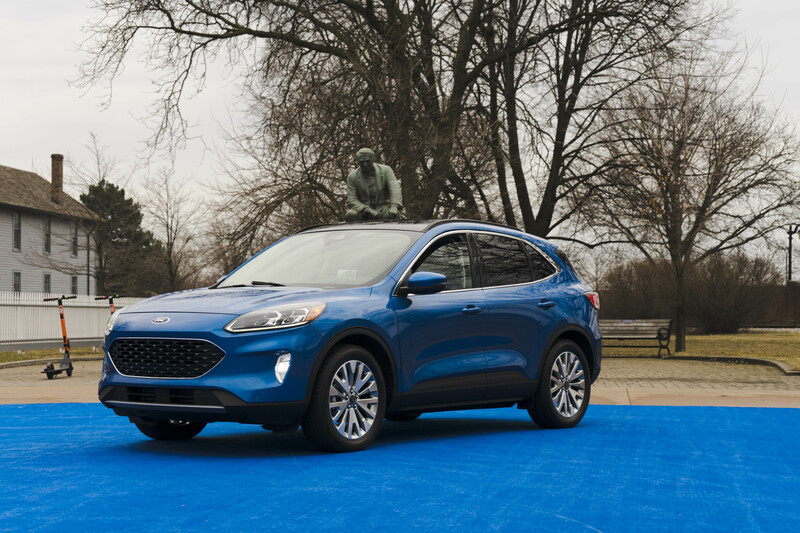 The all-new Escape rides on Ford’s small front drive/all-wheel drive unibody architecture—one of just five of their new global platforms. 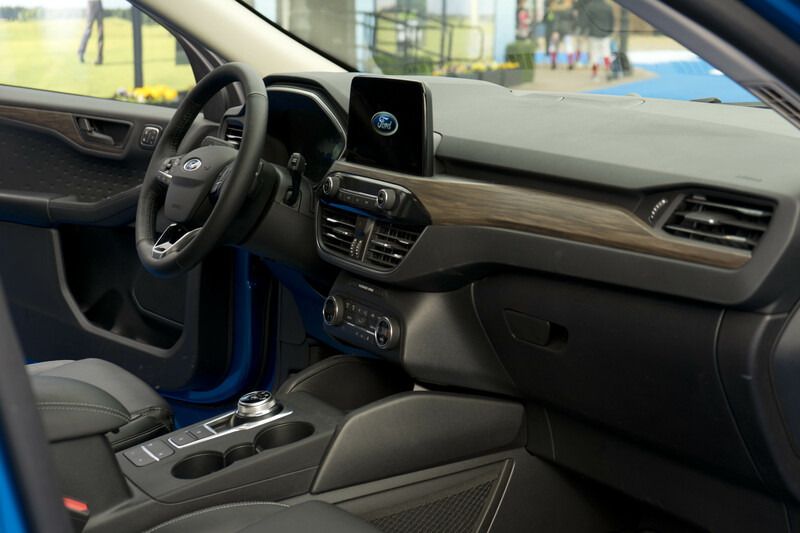 It is shared with the European market Kuga that launches at the same time. 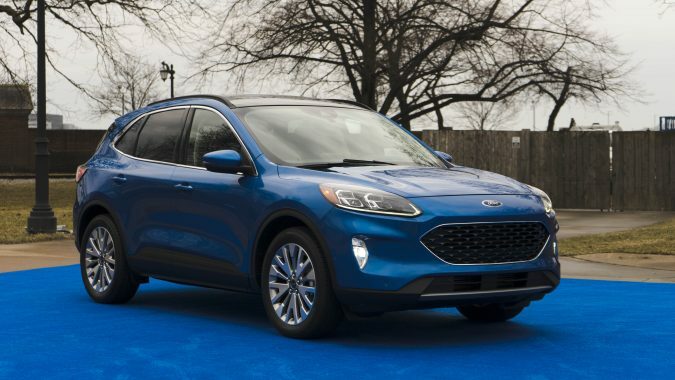 The following is everything you need to know about the 2020 Ford Escape. The Escape has grown, even though it doesn’t look like it has. 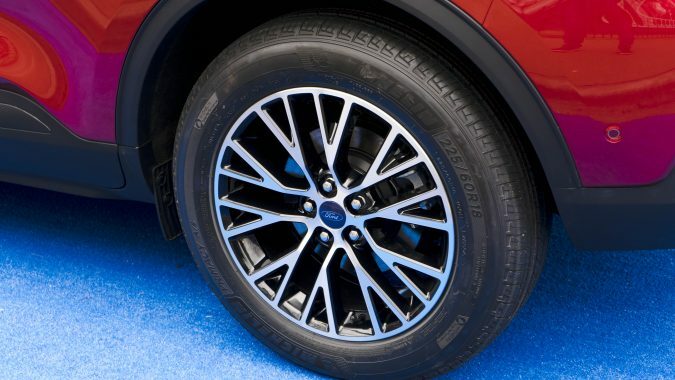 It’s 61 mm longer, 43 mm wider, and there’s 20 mm more space in between the front and rear wheels. 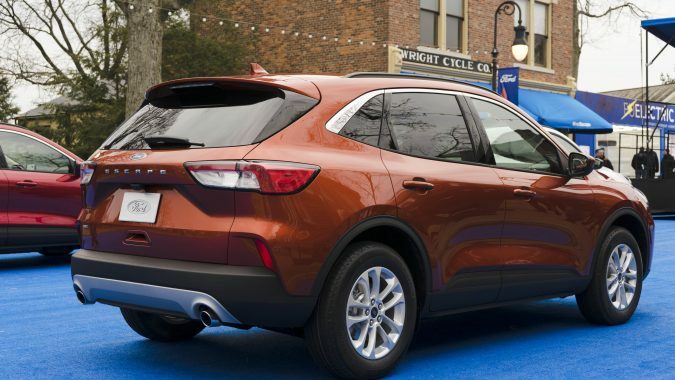 The chiseled European styling of the old Escape gives way to organic, free-flowing lines on the new one. 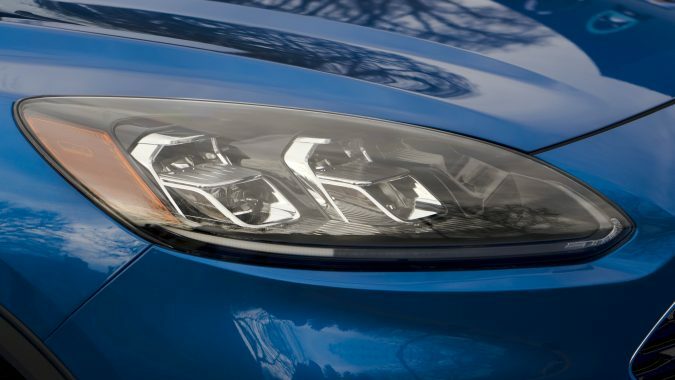 Large almond-shaped headlights now sit above the bigger trapezoid-shield grille, said to have drawn its inspiration from the current Mustang. 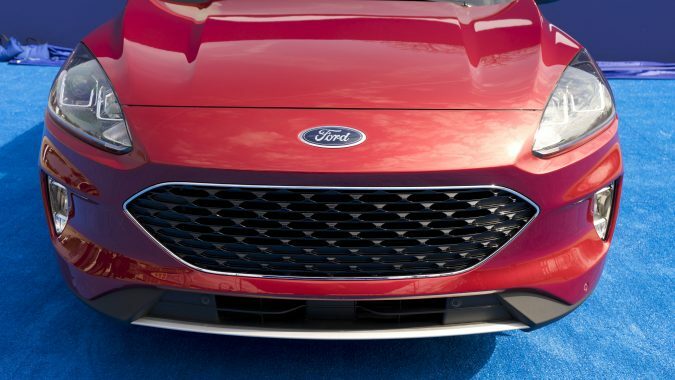 But unlike the ‘Stang’s mean maw, the Escape’s face is friendly. With a wide-mouthed smile that makes it look excited all the time. ‘E-S-C-A-P-E’ in big letters sits proudly on the rear hatch flanked by taillights that have been horizontally stretched for a classier look. There’s a bit of Mazda in the side profile and Tesla in the front, but it’s clean, handsome and isn’t going to offend anyone. 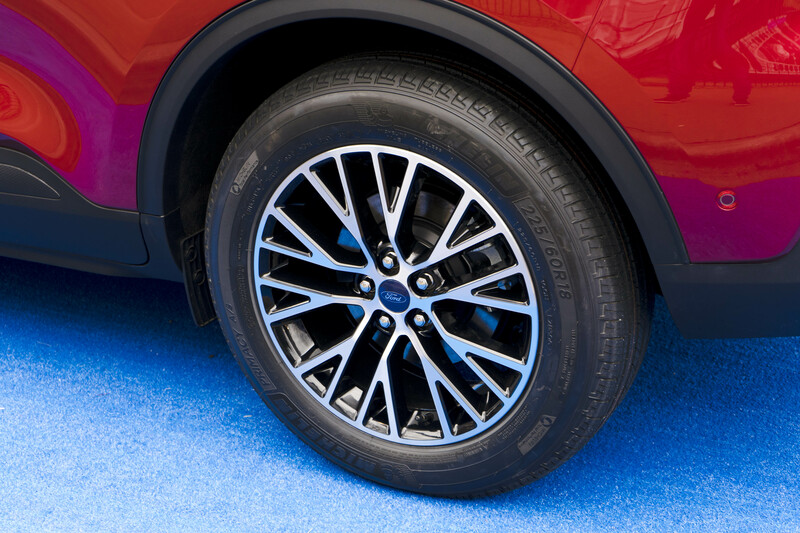 Wheel choices will range from 17-19 inches and come in a variety of styles. 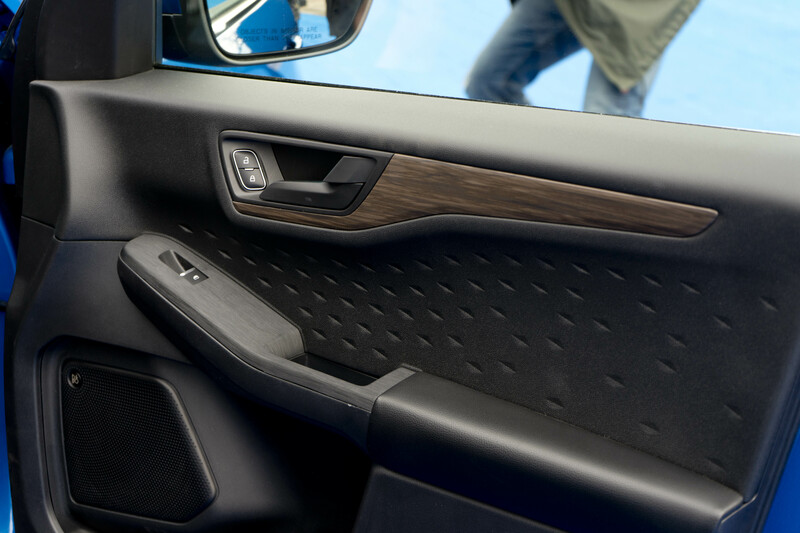 The wheelbase stretch and larger body means lots of room on the inside. 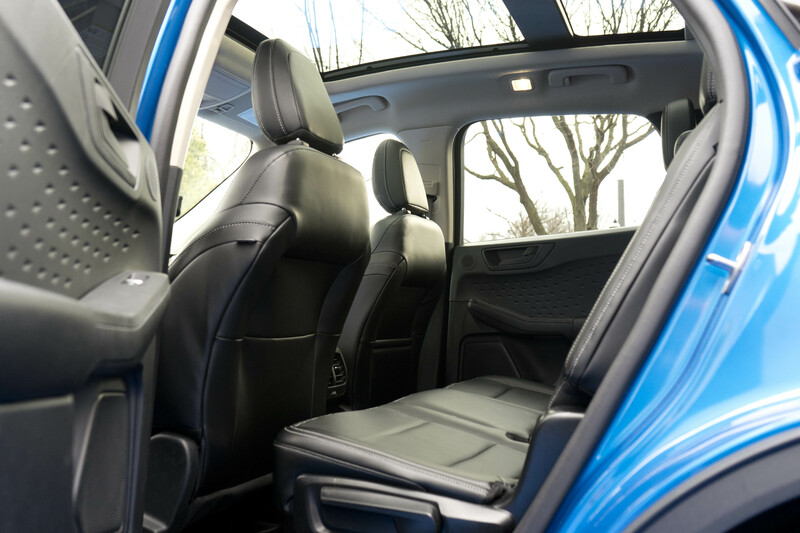 Second-row seats slide forwards and backwards, allowing for maximum legroom or maximum cargo room depending on where you position them. 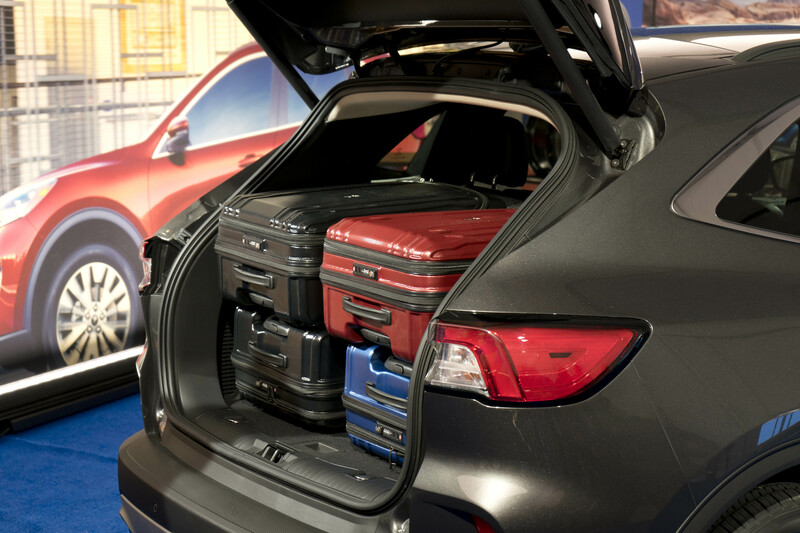 In max cargo mode, you get 1062 litres of space behind the hatch, enough for four sets of golf clubs, or four large suitcases, or a full-size dog crate, which they demonstrated. 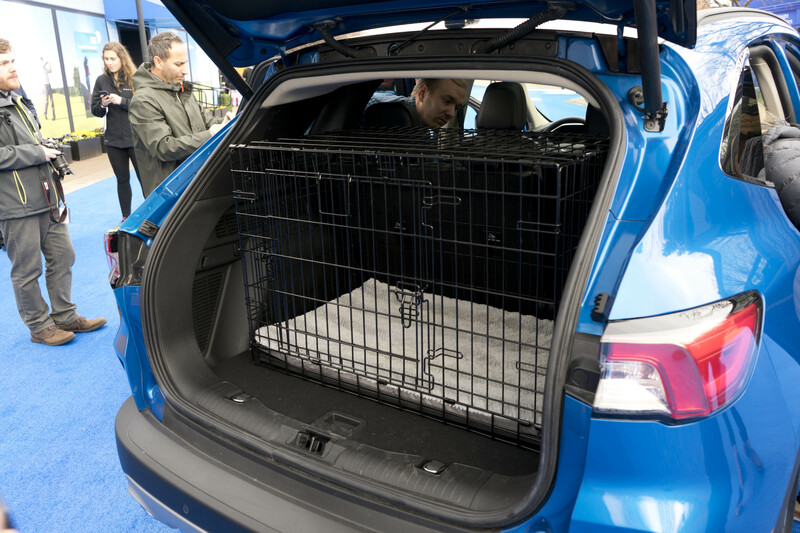 With a full-size dog that looked very excited to be there, just like the Escape. 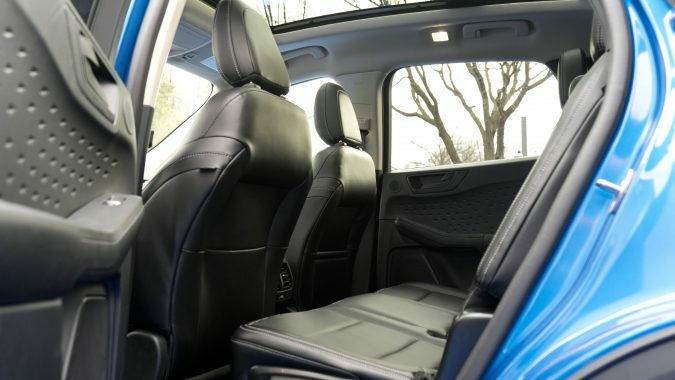 We stuffed a couple of six-footers in the back with a couple more in the front to test the Escape’s best-in-class legroom, and everyone had plenty of space. This is, of course, with the second row in its rearward most position. 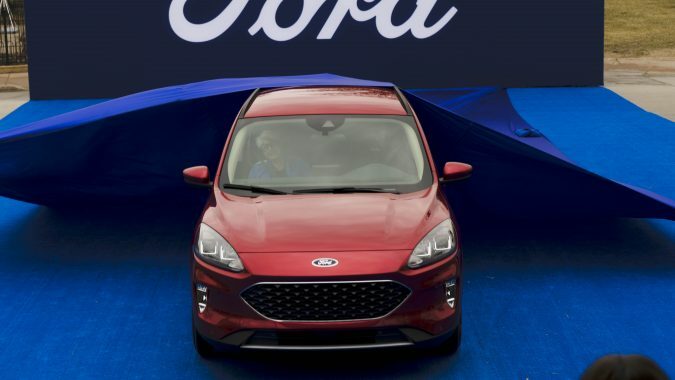 Ford claims more head, shoulder, and hip room than before, as well, and it certainly feels that way. 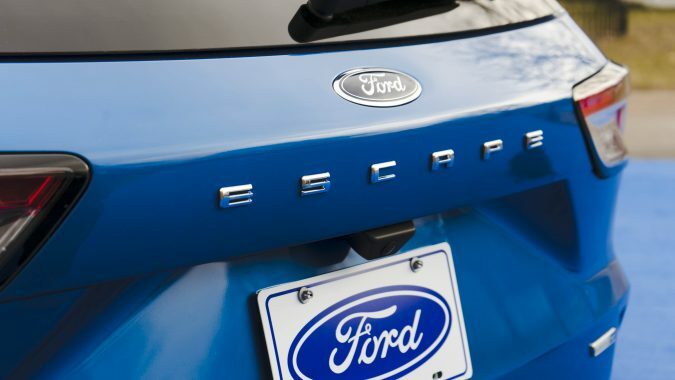 Canada will get four different Escape trims: S, SE, SEL, and the top-rung Titanium. The Americans get something called SE sport that slots in between SE and SEL and offers some blacked out trim and a bit of a sportier look. We could eventually end up with some of the styling bits but that couldn’t be confirmed. 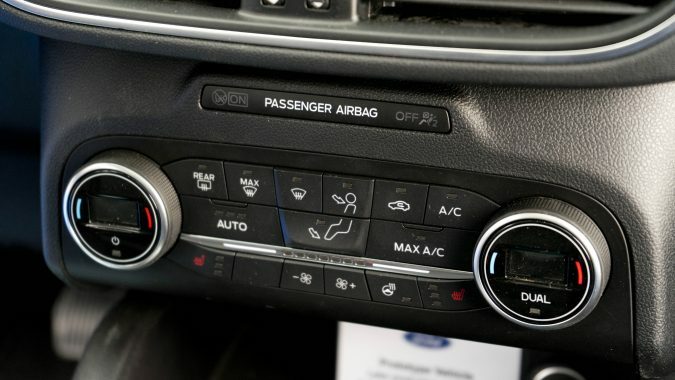 We do get heated seats as standard on SE and up and a heated steering wheel (not even an option for our neighbours to the south) on SEL and up. Everyone is offering them and now every Escape sold will include them. You can choose between normal, sport, eco, slippery, sand, and snow. 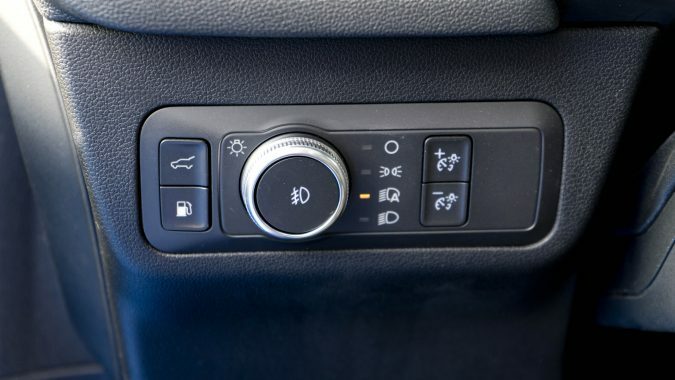 Modes that will tailor throttle and engine response and traction control systems to suit the conditions outside. 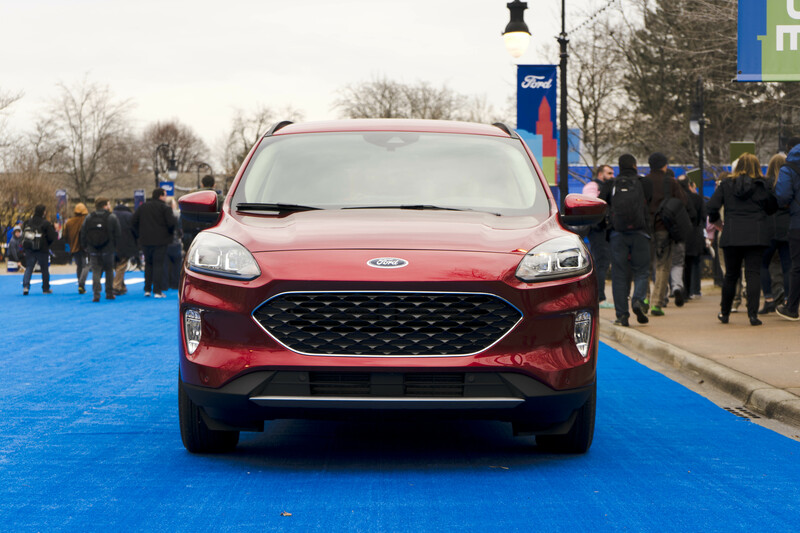 New vehicles today must come with the latest in tech, and the Escape certainly does. 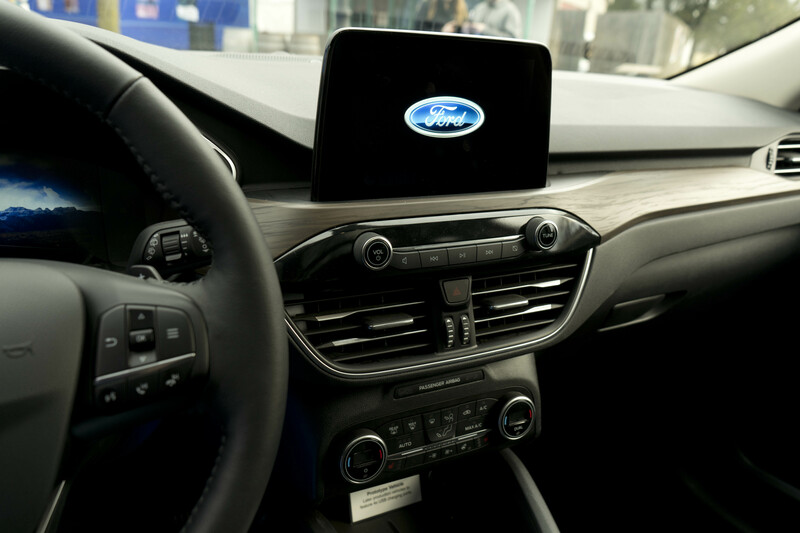 An 8-inch centre touchscreen (SE and up) with available Sync 3 gets you Android Auto, Carplay, and Waze navigation. 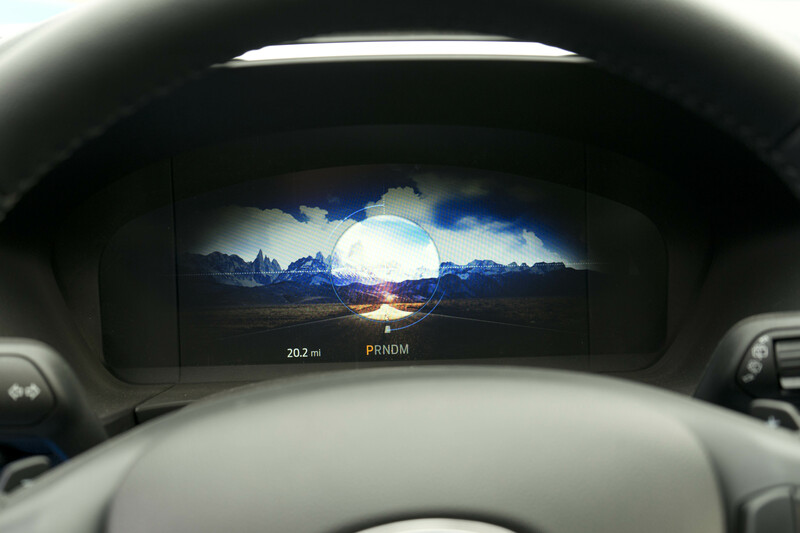 Also optional is a 6-inch head-up display for the driver. 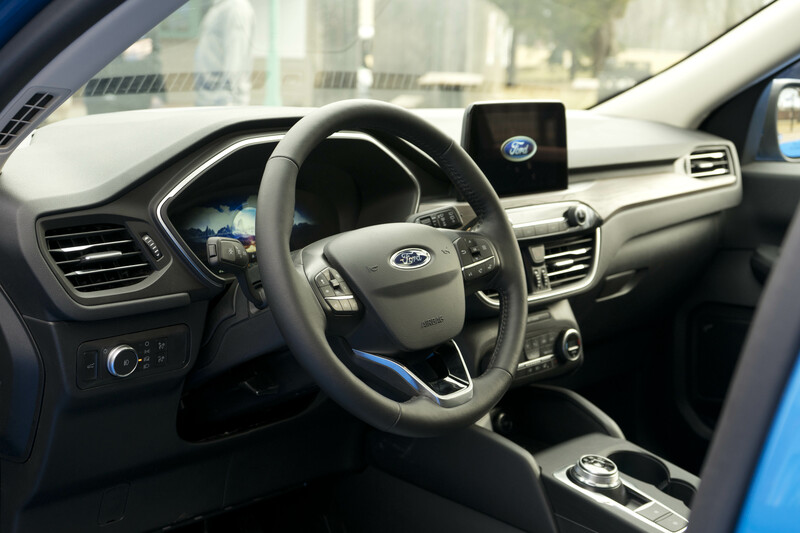 You can lock, unlock and start your escape with your smartphone using the FordPass Connect app, which also comes with Wi-Fi for up to 10 devices at a time. To keep those devices charged you can get a wireless charging pad and USB A and C connection points. 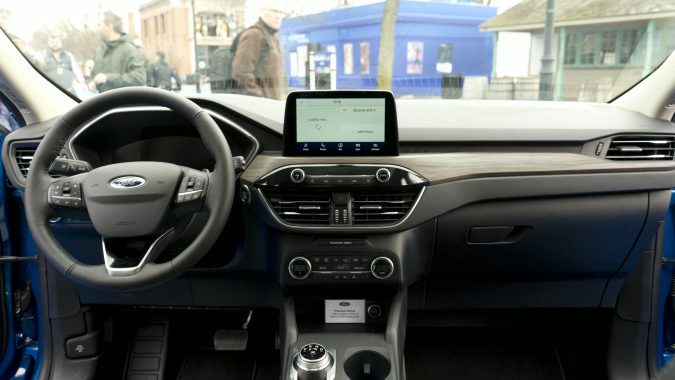 There’s an available 12.3-inch digital instrument cluster with some really slick graphical animations when you switch through the different drive modes. Visuals you will not find anywhere this side of a Playstation, and a few other Ford products. There’s also a 575-watt B&O sound system for those who need their beats loud. 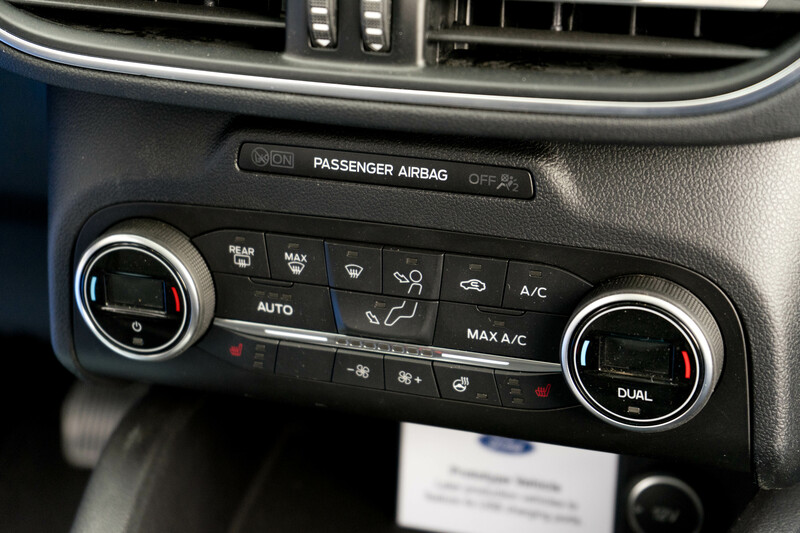 Safety these days isn’t measured with airbag counts and seatbelts, although those are still the most important things during an accident. Today, it’s all about avoiding that accident altogether. And systems once only found in expensive flagship luxury cars have now trickled down into mainstream models. 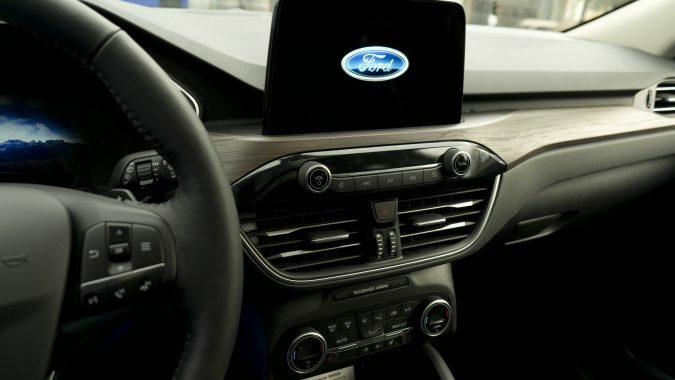 Case in point, the new Ford Escape comes standard with CoPilot 360, which includes pre-collision with automatic emergency braking and pedestrian detection, blind spot monitors, lane mitigation, auto high beams, and a rear-view camera. 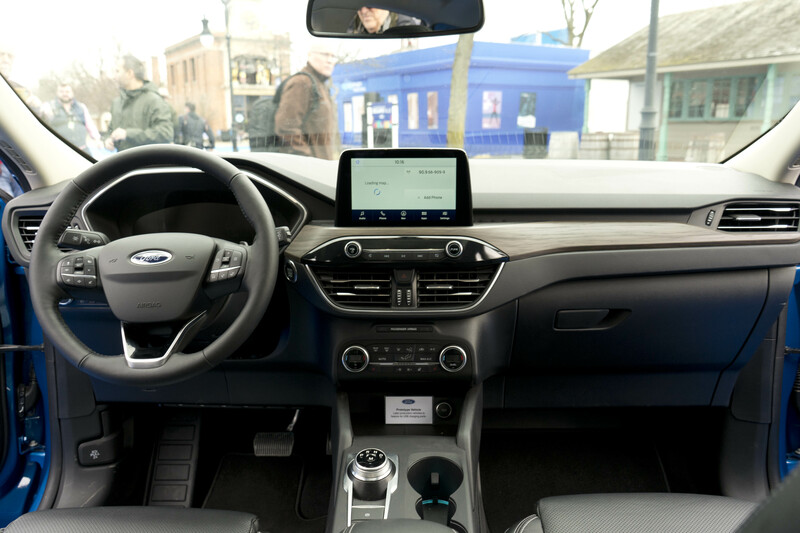 This driver-assist system uses an array of 17 radar sensors, ultrasonic sensors, and cameras to obtain a digitized view of its surroundings. 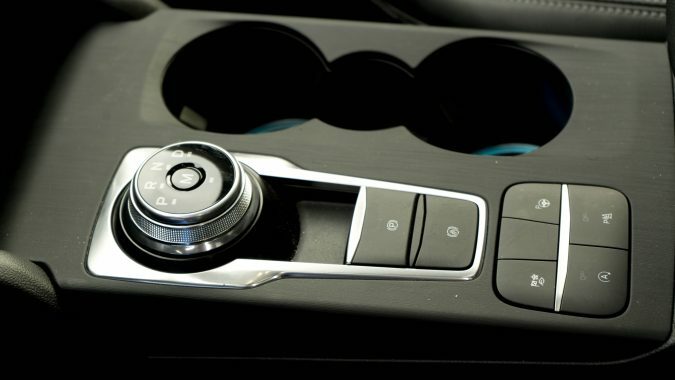 To take these features even further, there’s optional Adaptive Cruise Control, that adds steering intervention to the lane mitigation to help keep you centered within your lane. 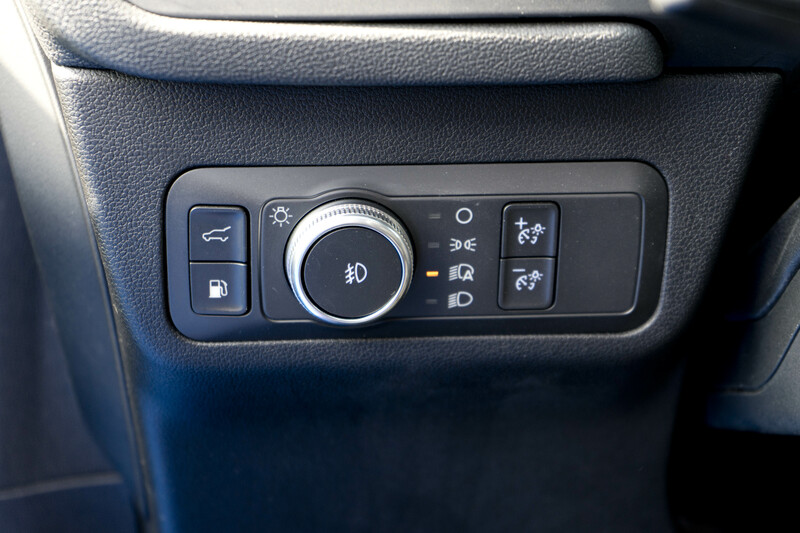 This is the new advanced type of cruise control that works in stop and go traffic and maintains a set distance from the car ahead of it. 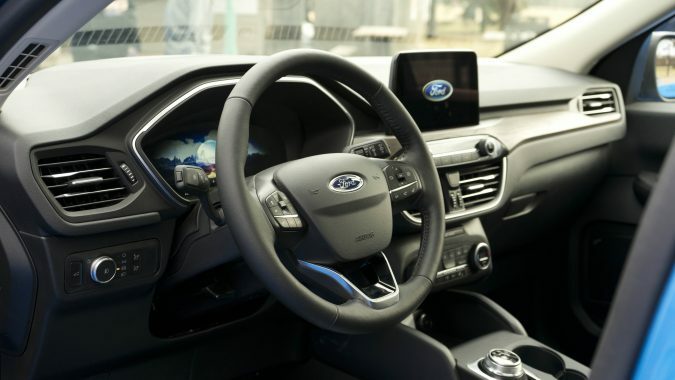 The Escape also has something called Evasive Steering Assist that can detect a slower-moving vehicle ahead and can automatically turn the steering wheel to avoid it. It’s also fun to think your car can detect when to apply “evasive maneuvers” without having to send a command down to Chekov at the helm. 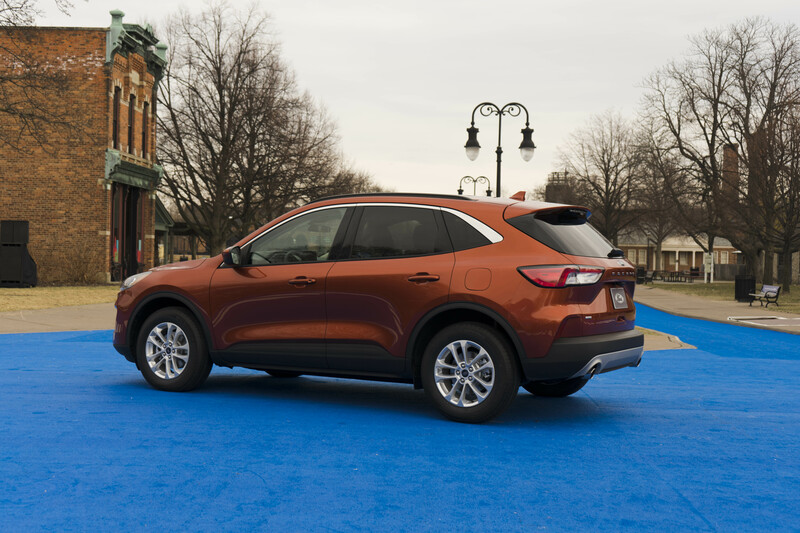 The 2020 Escape is all about offering more choice for the customer. And with four different powertrain configurations, including two hybrids, it certainly does that. 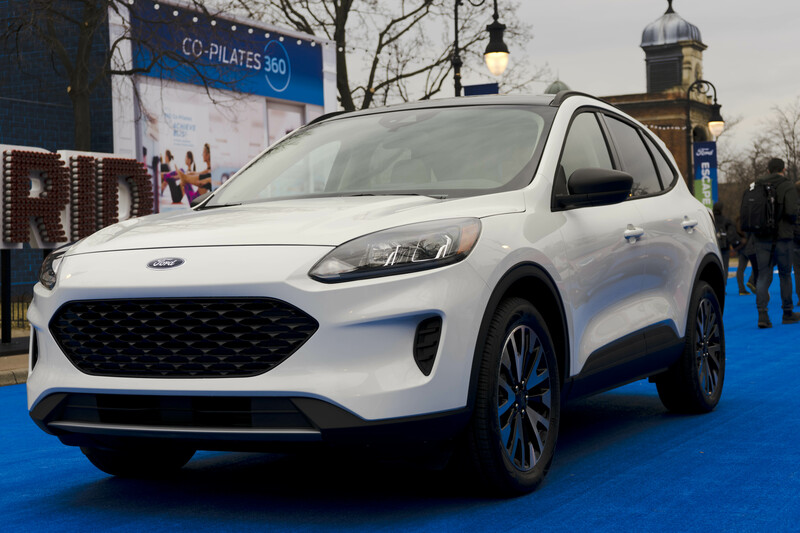 That’s right, the Escape hybrid returns. 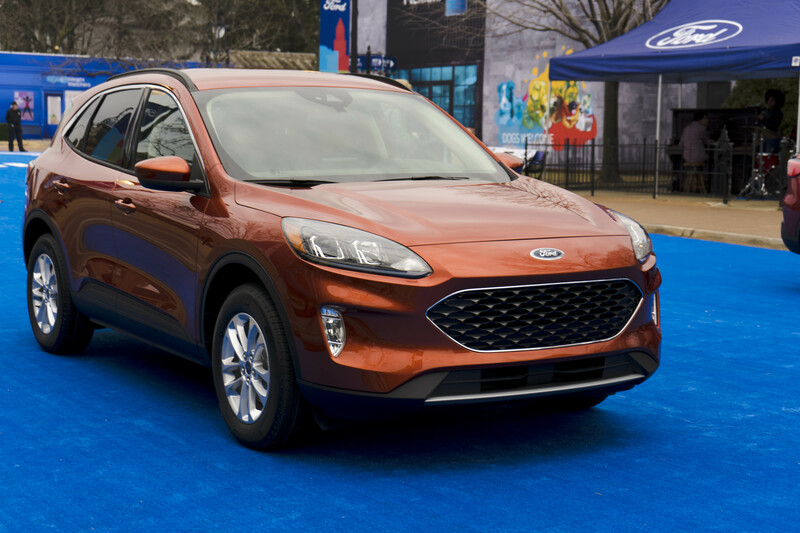 It was notably the world’s first hybrid-electric SUV, but was dropped from the current lineup. 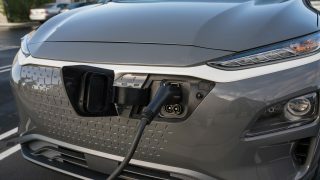 And now a level-up plug-in hybrid joins the party. 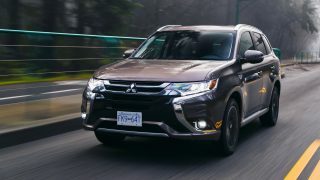 With a 14.4 kWh lithium-ion battery pack the front-wheel-drive-only Escape PHEV can go up to 48 km without ever engaging the 2.5 litre 4-cylinder gasoline engine. The regular hybrid’s battery pack has shrunk greatly with the passing of time. It’s now about the size of a briefcase and is liquid cooled. 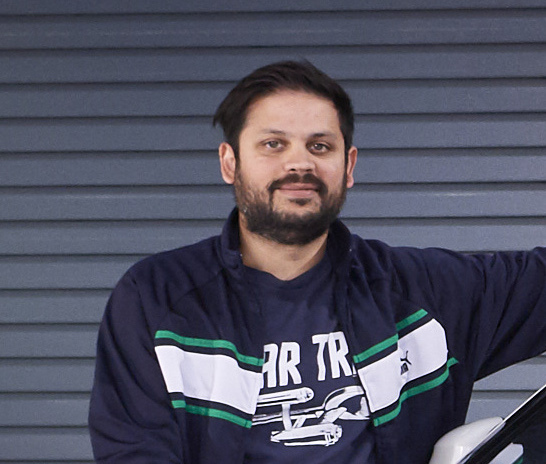 Ford states a driving range of 885km on a tank of fuel. Both hybrids promise to be very efficient but we don’t have the real numbers just yet. 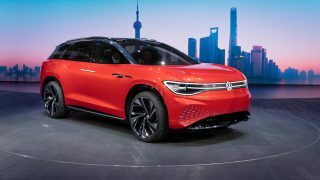 The plug-in which also uses the 2.5 litre motor will have a total system output of 209 hp. The standard hybrid will make a bit less at 198. 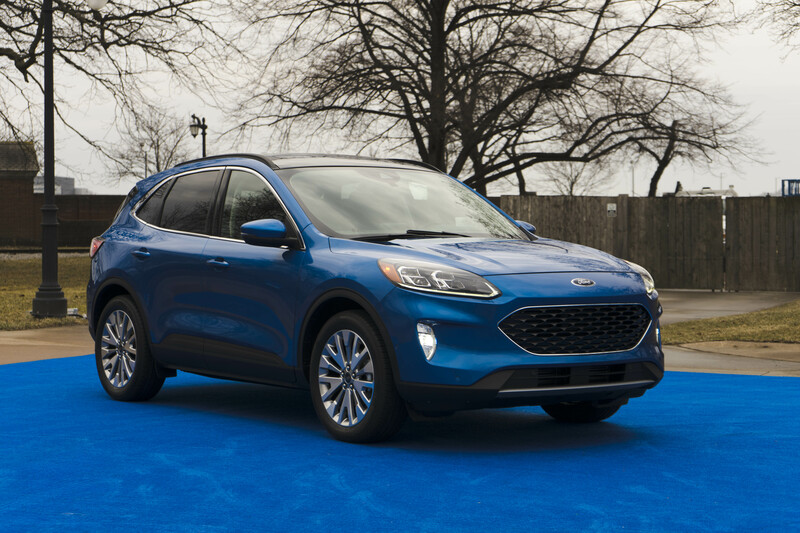 The most powerful Escape gets a 2-litre Ecoboost 4 cylinder putting down 250 hp (on 93-octane), 5 more than last year, and 275 lb-ft of torque. Titanium models are all hybrid unless you spec the optional 2-litre. Big news (for me anyway) is the new 1.5 litre Ecoboost 3-cylinder that can deactivate a cylinder to run on just two. 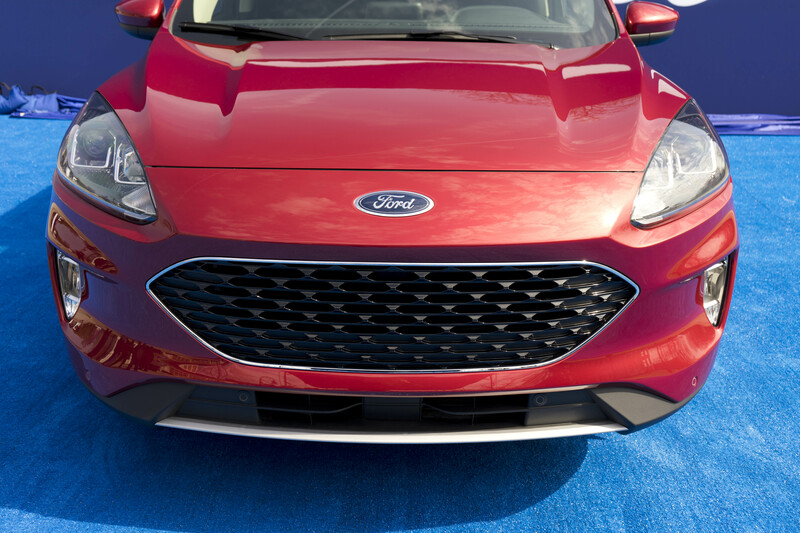 Ford’s known for building cracking 3-cylinder motors and this one has 180 hp (on 93-octane) and about as much torque. I have to say I’m impressed (on paper) with the base engine spec on this new Escape. 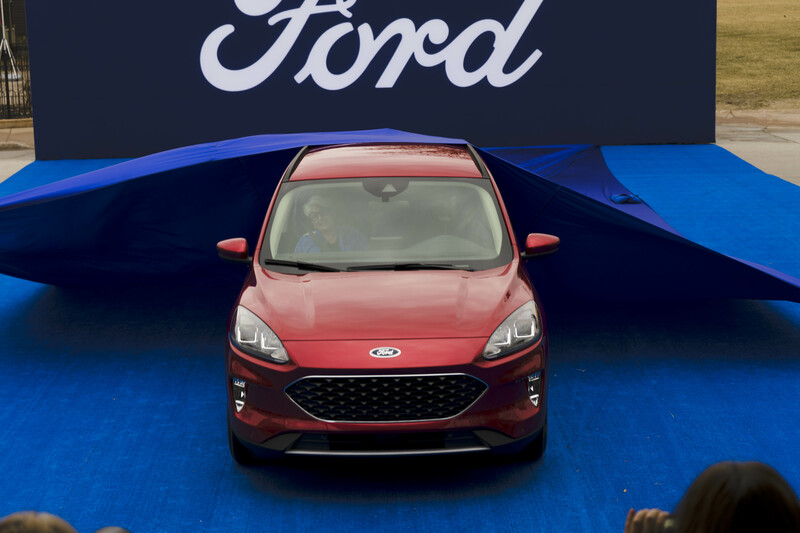 With the elimination of sedans from the fleet, you might think that fun-to-drive no longer matters at Ford, but the proliferation of performance-tuned ST models in its SUV lineup tell a different story. 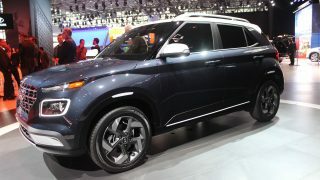 Even with the bigger body and increased content, the Escape is lighter than before through the use of smarter materials. Like ultra-strong martensitic steel in the lower body and A-pillars. 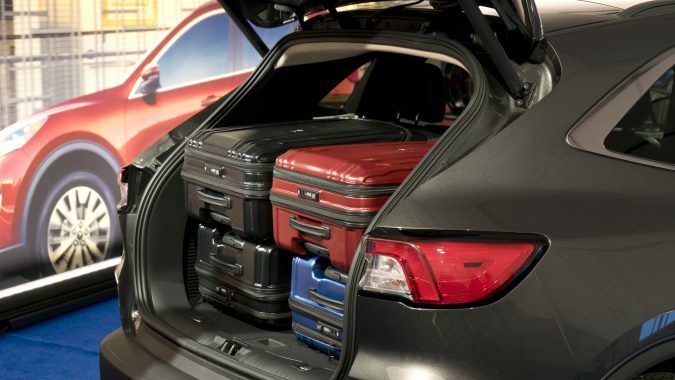 Lighter weight should mean better handling and we hope that this holds true. This is the most aerodynamic Escape ever too. 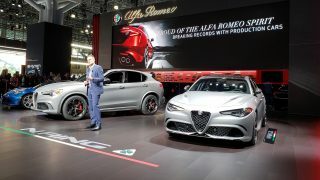 They spent some time in the wind tunnel, and came up with things like recessed fog-lights, active grille shutters, and a slightly tapered roofline. Over 80 percent of the underbody is now shielded as well, all combining for a 5 percent decrease in drag. 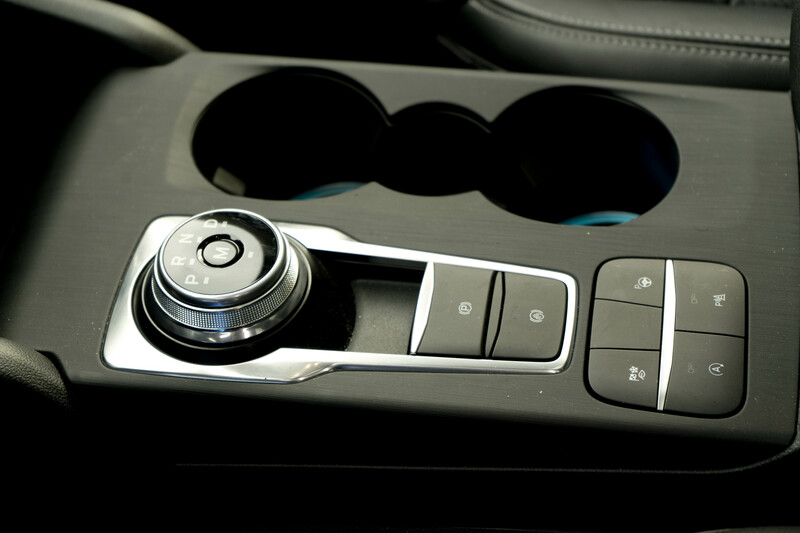 Isolated subframes, better door seals, acoustic glass, and active noise cancellation should all help make this the quietest Escape. 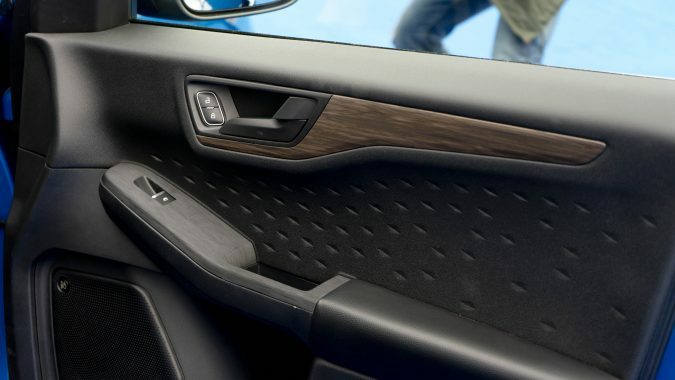 Even the perforations in the seat material are said to absorb unwanted interior noise. 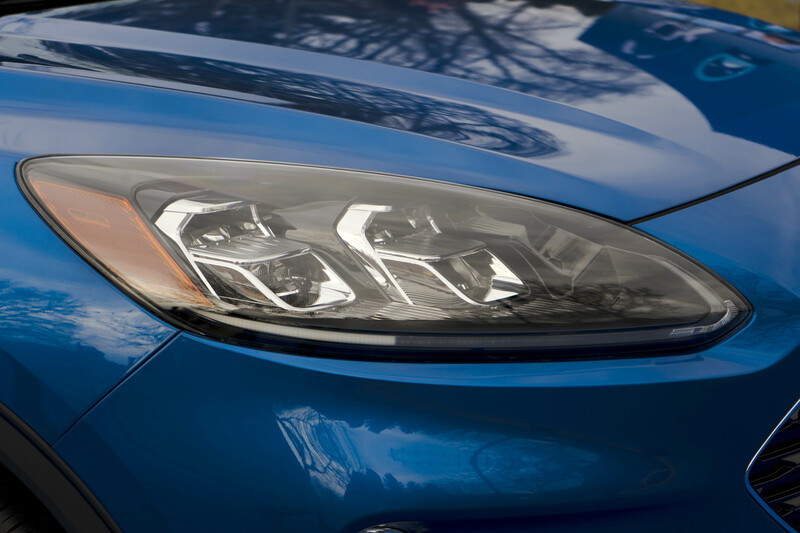 Models equipped with the 2 litre Ecoboost can tow up to 3500 lbs, and up to 2000 lbs with the 3-cylinder. Both hybrids are good for 1500 lbs. 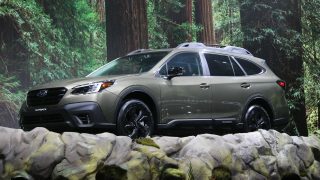 When can you expect to Escape with the new Escape? 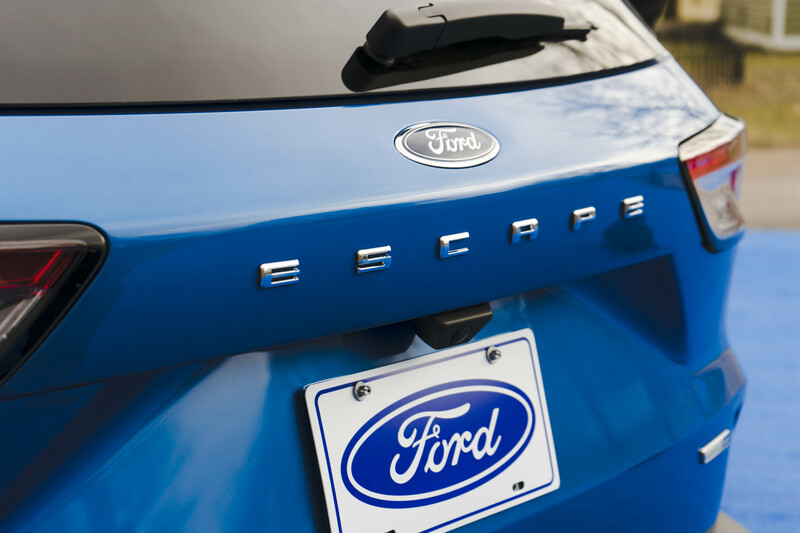 You’ll start seeing the new Escape at your local dealer in the fall. 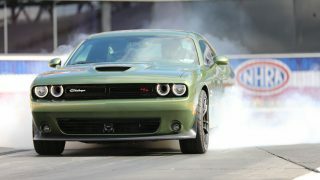 Pricing and fuel economy data is expected soon. Check back in and we’ll have that for you when it becomes available.